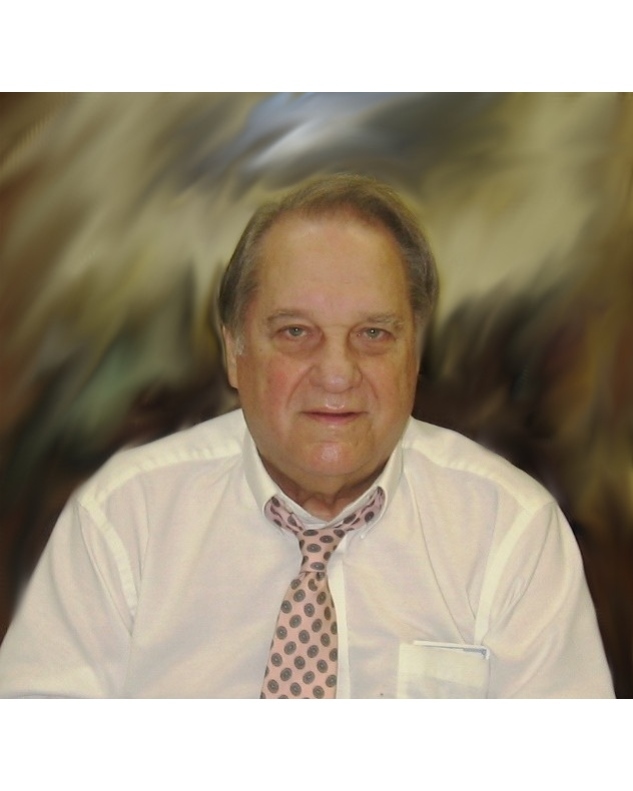 Benjamin J. Birdsall Jr. passed away peacefully on Thursday March 28th 2019 at the age of 84. Ben passed away quietly in his sleep but that may have been the only thing Ben did quietly. Ben lived his life to the fullest, never afraid to make a little noise or give you his opinion. Ben was born on January 16th, 1935 and was a lifelong resident of New Orleans. He was always proud of his Irish channel roots. He is predeceased by his parents Lillian and Benjamin J. Birdsall Sr. He is survived by his wife of 28 years Ruthe Tessier Birdsall, his sister Linda B. Wilson, children Benjamin J. Birdsall III (Terry), Brian G. Birdsall (Karen), Barry Birdsall and Brett Birdsall (LeAnne). Step children Charles B Jensen (Angela), Colette J. Schwartz (Ben), and Virginia J. Peden (Colin). Grandchildren Benjamin J. Birdsall IV, Arianna Birdsall, Chelsey Birdsall, Abigail Birdsall, Gabriella Jensen, Otis Jensen, Thomas Schwartz , James Schwartz, Alma Rose Peden and Ingrid Peden. He is also survived by his nephews, niece and many cousins and friends. Ben was also a graduate of Holy Cross High School 1954, Tulane undergraduate and Loyola Law School 1963. He was an accomplished baseball and basketball player in high school and continued playing baseball at ULL and Tulane. Ben's true passion throughout the years was the practice of law. Ben began his law practice in the 1960's and continued to practice until he retired in 2016. Ben was a passionate and staunch protector of the law and rights of others. Ben had many successful years of practice at the iconic Birdsall Law Firm building on Poydras Street. Ben's leadership, wealth of knowledge of the law and tenacity will be missed by both peers and adversaries alike. A funeral service will be held on Friday April 5th 2019 at 1:00pm at Greenwood Funeral Home, 5200 Canal Blvd., New Orleans. Family visitation is from 10-11 am with full visitation from 11am - 1 pm. All of Ben's friends and family are invited to attend. Following visitation there will be a brief service and procession with interment to follow in Greenwood Mausoleum. All guests are invited to sign the online guest book@ www.greenwoodfh.com The family would also like to thank Ben's special angels and caregivers; Debbie Hamilton, Cynthia Parker, Merlene Batiste, Sandra Santiago, Lakisha King, Mery Sims and The Young Family Julia, Natasha and Jowanna.